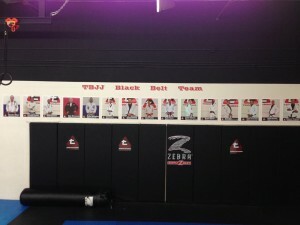 We are honored to be a part of that wall, to be a part of TBJJ brotherhood. 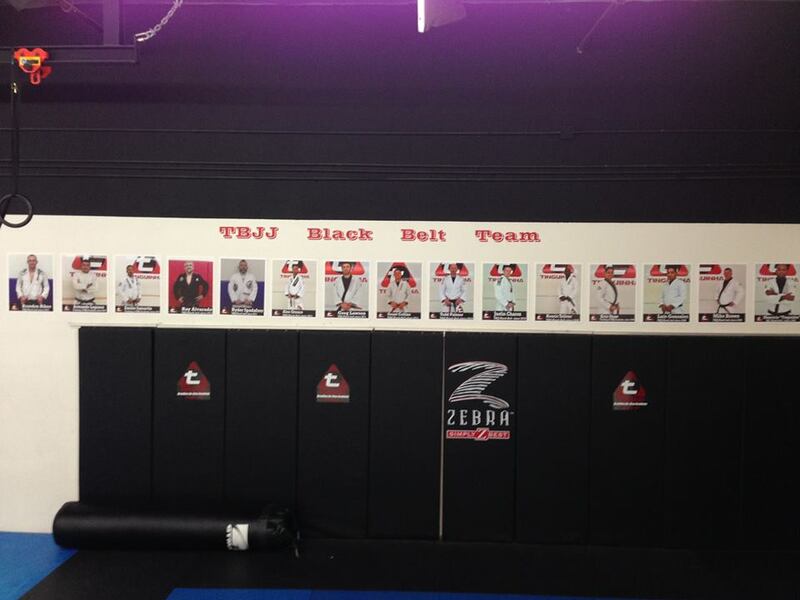 This article was posted on Monday, November 25th, 2013 at 12:09 pm	and is filed under BJJ. You can skip to the end and leave a response. Pinging is currently not allowed.